We take pleasure in introducing ourselves as leading firm by offering the extraordinary form of flame proof cranes/ hoist in India. We are the reputed manufacturer who procures high quality Flame Proof Hoist by using advanced production techniques. We use high grade material in the manufacturing process that ensures credibility and efficient performance to our client’s satisfaction. We are able to provide these in various specifications and at affordable prices that increases our product demand. This product is widely acknowledged by thousands of consumers from all around the world. 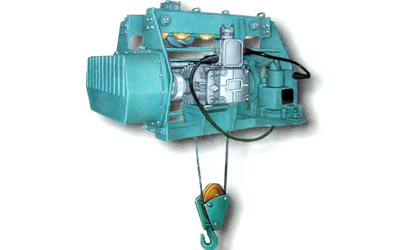 This hoist is specially designed for safe lifting of the heavy materials in the industries. Our product is well Known for their rugged built, less weight, compact designs, flexible sizes and less maintenance, we are providing this products at suitable prices for our customers. Our flame proof hoists, cranes and goods lift are proven efficient and durable. 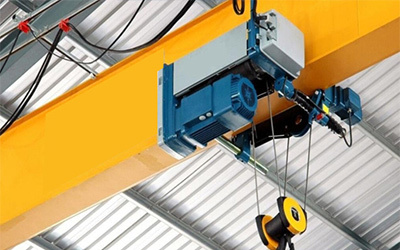 These flame Proof Cranes / Hoist in India contains flame proof electrical confirming to IS-2148. These are made available to the customers at industry leading rates and are provided as per the set industry norms and protocols as well. They have wide spread applications and are used extensively in various industries and are divided into multiple categories based on their usage.